Rosenbauer International AG – listed on the Vienna Stock Exchange – is setting up a joint venture for the firefighting and rescue platform business in conjunction with CTE SpA, an Italian manufacturer based in Rovereto. The new company Rosenbauer Rovereto Srl, in which Rosenbauer has a 70% stake, will specialize in the development, production, and service of hydraulic platforms. 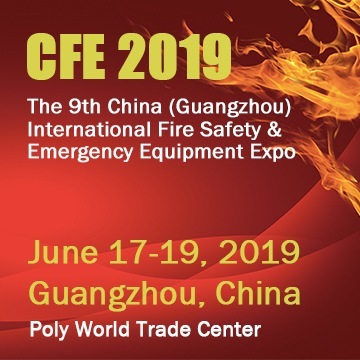 CTE is a subsidiary of the CTE Group, a leading manufacturer of platforms and cranes for diverse applications, and sells around 20 to 25 hydraulic platforms to fire departments each year. With its 30 employees, the company recently generated revenues of around € 10 million in the firefighting and rescue platform business. Through this joint venture, Rosenbauer is tapping into an additional sales market for technically sophisticated, high-quality hydraulic platforms, predominantly for the international market. “With the forward integration in the firefighting and rescue platform business, Rosenbauer is strengthening its position as a fire equipment provider at an international level”, said Dieter Siegel, CEO of Rosenbauer International AG. Like turntable ladders, hydraulic platforms are used worldwide. Platforms have a different technical structure from turntable ladders, and therefore achieve bigger payloads and greater working heights. 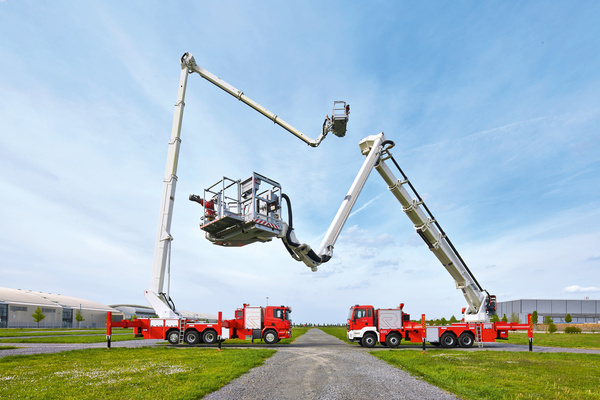 With this cooperation, Rosenbauer is aiming to become market leader in hydraulic platforms.